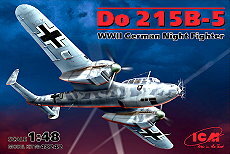 Junkers Ju87G-2 STUKA ANTI TANK ATTACKER, 1/48, HASEGAWA. 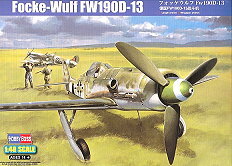 09132 MACCHI C.202 "FOLGORE", 1/48, HASEGAWA. 61016 Mitsubishi A6M2 Zero, 1/48, Tamiya. 09119 SBD-3 "DAUNTLESS", 1/48, HASEGAWA. 61046 F4U-1/2 Bird Cage CORSAIR , 1/48, Tamiya. 09979 F/A-18C Hornet "Chippy Ho FINAL", 1/48, Hasegawa. 07239 F/A-18E Super Hornet, 1/48, Hasegawa. 61025 Mitsubishi A6M3 Zero Fighter (Hamp), 1/48, Tamiya.